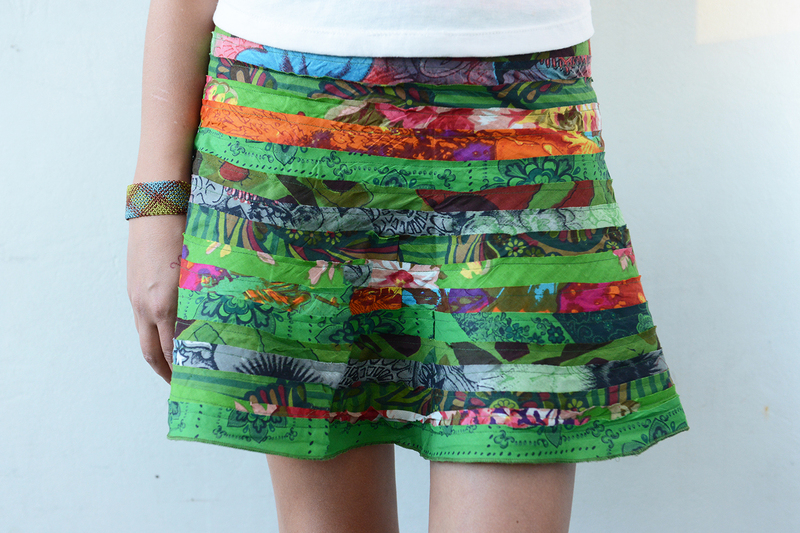 Soft and colourful our mini Recycled Skirt is made from the off cuts of our printed cotton with full cotton lining. 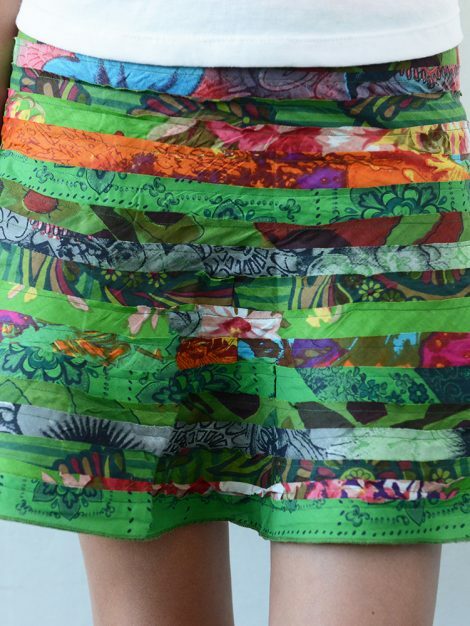 A line in shape with a flare around the hem for a great twirl, side zipper and button for fastening. Great over tights and with boots for the colder months! And perfect on it’s own over the Summer. Brightens and brings colorful cheer to every season. 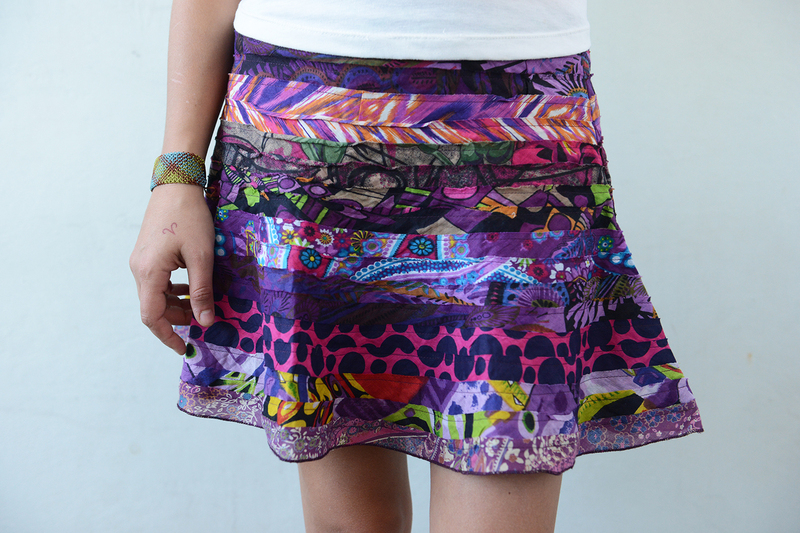 The Recycled Mini Skirt is available in Small, Medium, Large and XLarge.